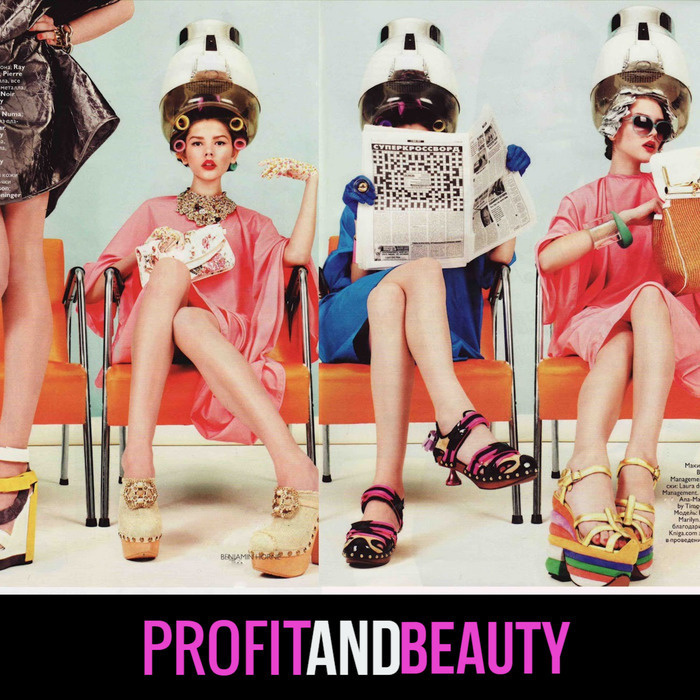 Hi everyone and welcome back to profit and beauty. I know when I start talking numbers and anything to do with business accounting or taxes you guys starting yawning and try to find any and all reasons to leave the room. 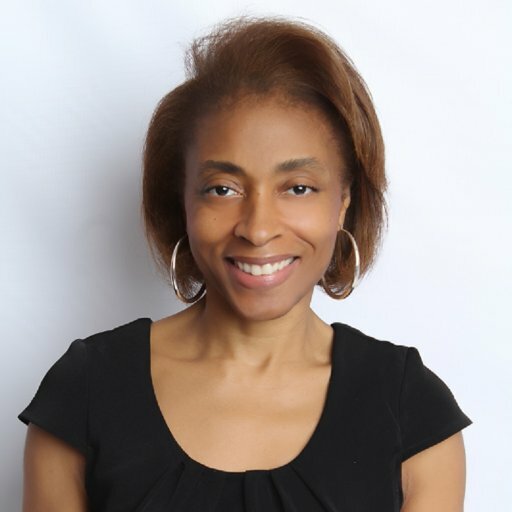 But it is so very important that you know and understand the numbers behind your business, otherwise, you are setting yourself up for failure or you will be stuck in a businesses that feels like a job, which means you maintain all the responsibilities of owning a business (paying rent, paying utilities, keeping your salon stocked) but you are not experiencing a return on your investment because you are not making any money outside of what you make behind the chair. 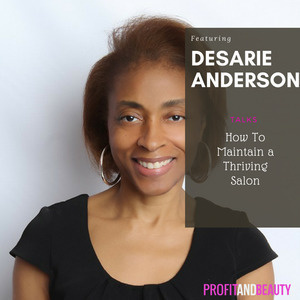 So today I am going to talk three specific metrics all salon owners need to monitor in order to understand what is going on in their business, and how to fix an issue before it becomes a major problem. Client Retention Rate; Dollar Retention Rate; Stylist Productivity & Retail.